JENNINGS, Mo. 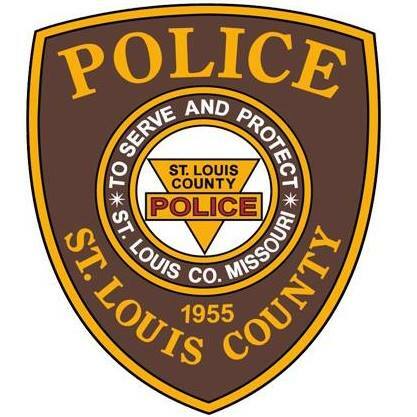 – The St. Louis County Police offices from the City of Jennings Precinct responded to a call for service regarding a shooting on December 17, 2018, at approximately 3:25 pm. Upon arriving at the 8800 block of Clifton Avenue, officers located an adult male in the street. He appeared to have suffered from at least one gunshot wound and was pronounced deceased on scene. On Wednesday, January 23rd, the victim was reported positively identified by the St. Louis County Police Department. 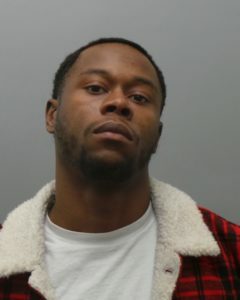 The victim was Ja’Zhon Scruggs, 21 years of age, of the 8800 block of St. Cyr Drive in Jennings, Mo. 63136. The St. Louis County Prosecuting Attorney’s Office issued charges on the suspect on Wednesday. Dexter Jordon, 26 years of age, of the 1120 block of Birmingham Ct., St. Louis, Mo. 63137, was charged for one count of Murder in the 1st Degree and one count of Armed Criminal Action. He is being held without a bond. Defendant shot the victim after grabbing the victim and the victim yelled, “Wait!” The victim died from gunshot wounds. The investigation was being led by the St. Louis County Police Department’s Bureau of Crimes Against Persons. Detectives from the bureau presented the case to the St. Louis County Prosecuting Attorney’s office, where the charges against Jordan were issued.